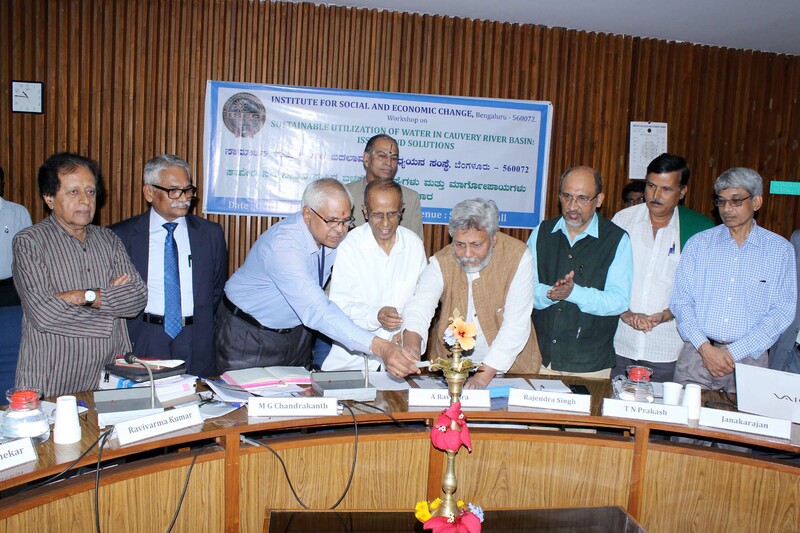 ISEC organises seminars on a wide range of contemporary policy issues. Seminars are presented by faculty, Ph.D students, visiting scholars and are also sponsored by the State, national and international agencies. The Institute is also involved in imparting training programmes to university and college teachers as well as administrators at different levels. This is one of the important centres recognised by the University Grants Commission (UGC) to undertake refresher programmes for the university and college teachers, and every year these programmes are undertaken in economics, sociology and education. Under the World Bank-aided capacity building programme on ecological economics, the Institute is one of the recognised centres for imparting training to both teachers and government officials. The Institute also undertakes refresher training programmes in quantitative techniques and computer applications for teachers and researchers in social sciences. There are also training programmes organised at the request of the State government for government officials on various contemporary issues such as the Value Added Tax (VAT), the property tax, WTO. The Institute has also been participating in the important task of capacity building in rural areas and has undertaken to train a large number of elected officials of taluk and district panchayats. It has also introduced an innovative programme of training private sector officers. 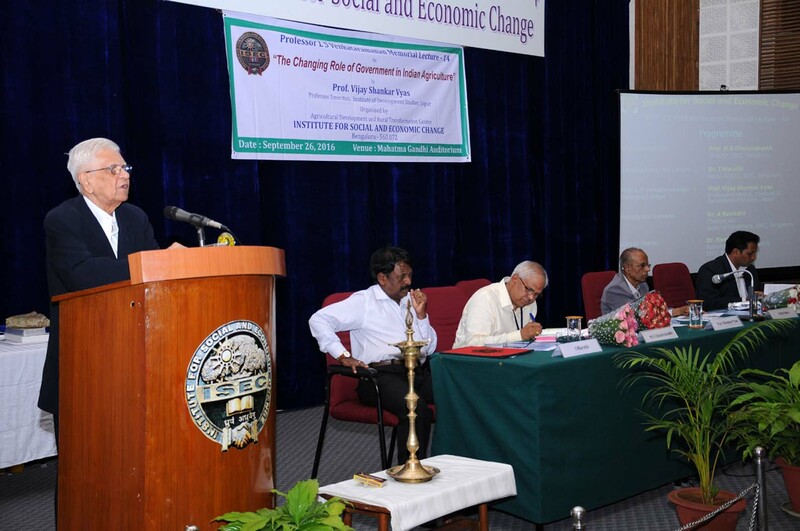 In addition to the above, the Institute has been organising several seminars and workshops on a variety of themes in social sciences to disseminate the findings of research undertaken in the Institute. Most of the themes have contemporary relevance and are useful to academicians and policy makers alike.